Add a Mediterranean touch to your bathroom with the elegant Morocco Back to the Wall Freestanding Bath. 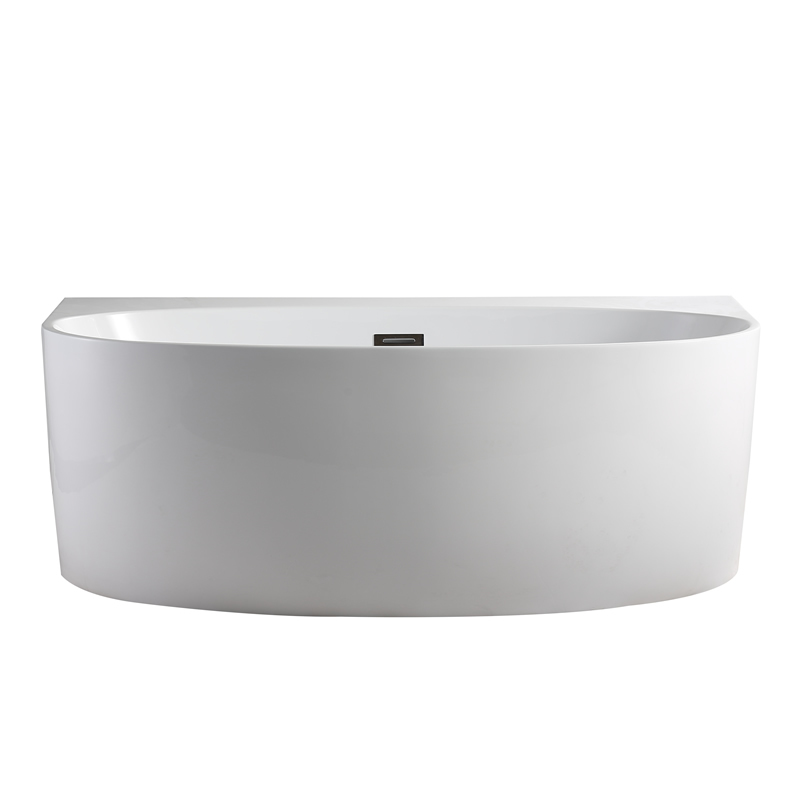 Enjoy the best in luxury with this elegant freestanding bath. The Morocco Back to the Wall Freestanding Bath exhibits gorgeous bold looks that will become the focal point of any bathroom. Because of its back to the wall design, this freestanding bath is best installed against a wall or panel. It features high-quality double-skin Lucite acrylic walls of up to 50mm for optimal insulation. 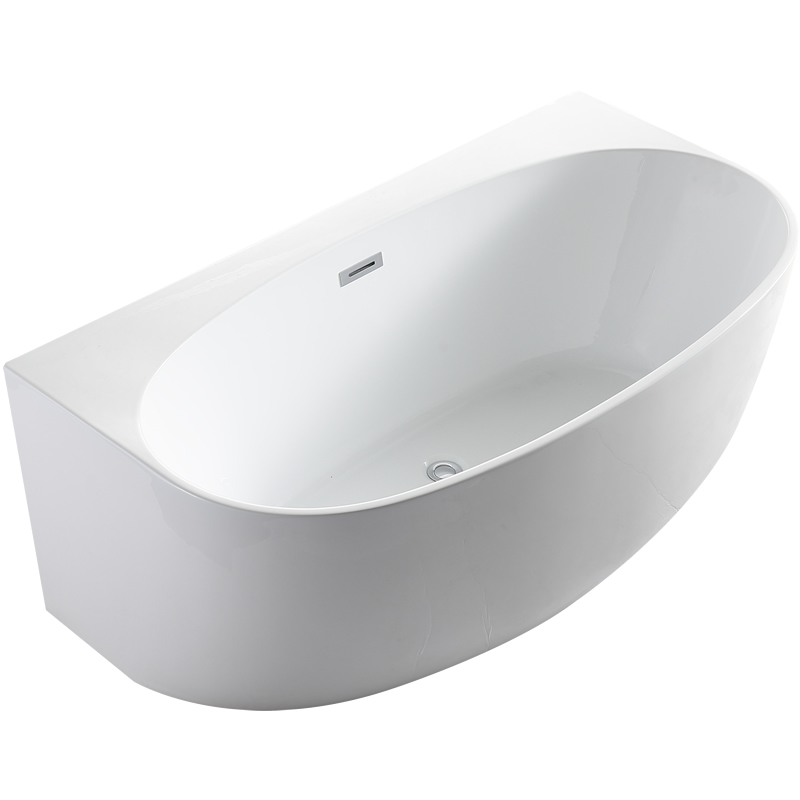 It is also equipped with an offset waste for a comfortable bathing experience. 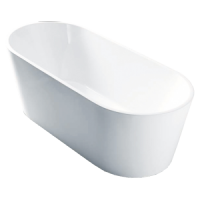 We supply the Morocco Back to the Wall Freestanding Bath in two size options – 1500x830x580mm and 1720x890x580mm. 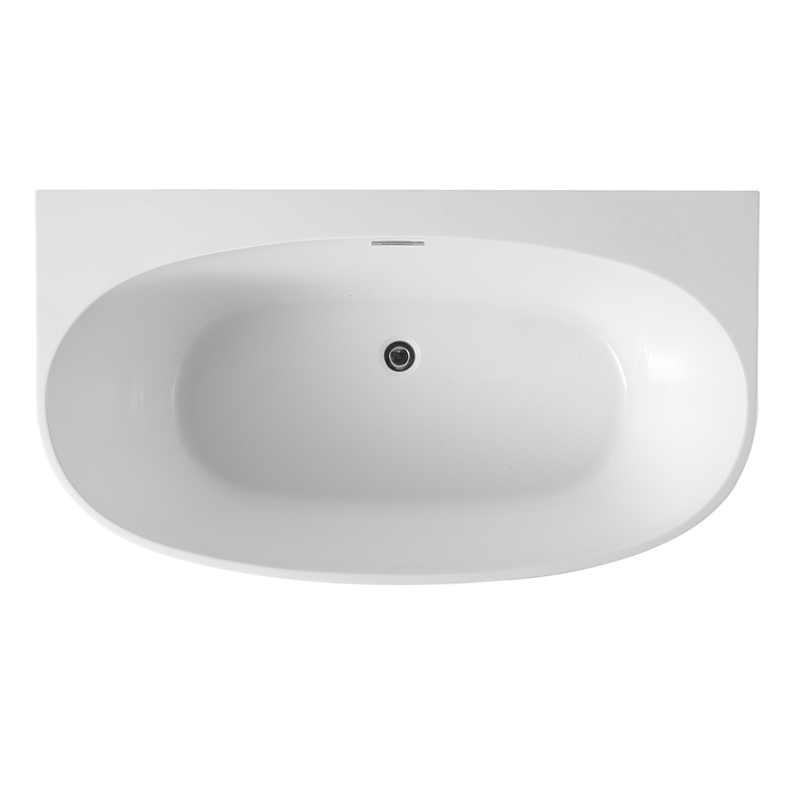 So, whether you have little or a lot of space, elegant bathtub will fit most standard bathrooms. 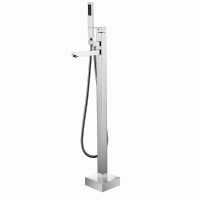 The Morocco Back to the Wall Freestanding Bath is a high quality product that has been designed to last many years of use. In addition, it comes with a money back guarantee, so rest assure you’re buying a top quality product. 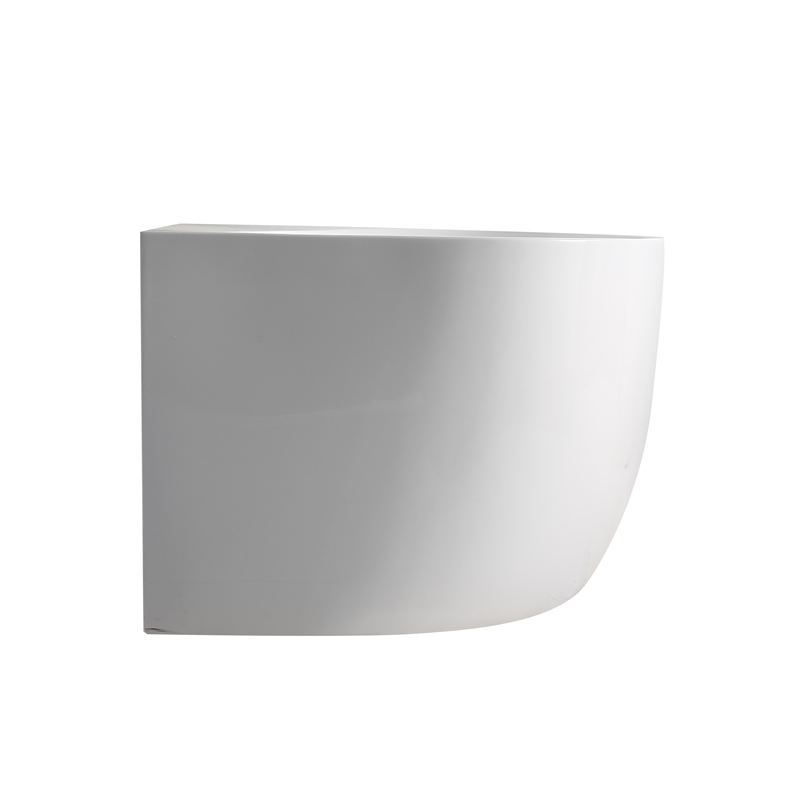 Take avail of this elegant freestanding bath and create a new feature in your bathroom design. Shop online at Ross’s Home Discount Centre and receive free delivery across Perth metro area. Don’t delay! 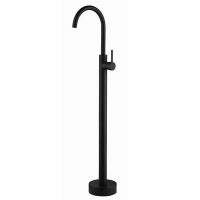 Purchase this elegant freestanding bath from our online store today or visit the showroom in Guildford, Perth.